The Nintendo communities are always rife with some amazing fan projects and mods–whether we are talking small changes like turning your Joy-Con Controllers Kingdom Hearts themed or your entire TV into a giant Nintendo Switch. 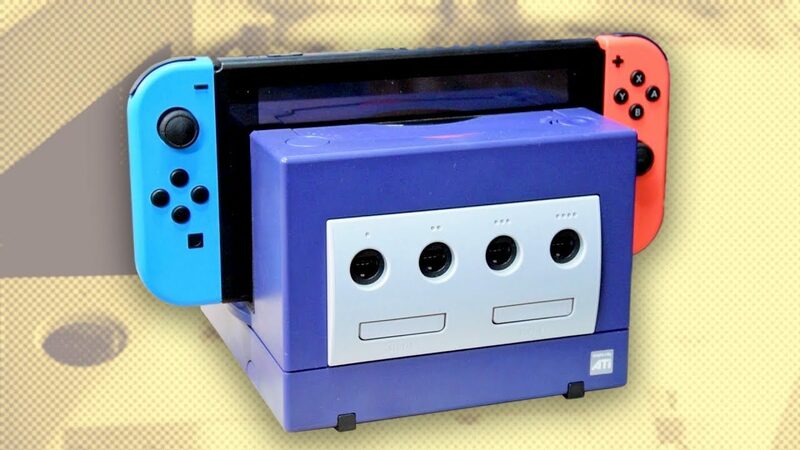 However, some mad man has gone too far, slicing into a Nintendo GameCube to create a makeshift Nintendo Switch dock. The image shows an orange Nintendo GameCube complete with two wired controllers, two Wavebird wireless controller receivers, and a Switch slapdashed straight in the middle. While this custom Nintendo Switch dock could have just been an aesthetic call back to arguably the greatest Nintendo console out there, it also serves a practical purpose. According to Littlewolf128, the front ports of the GameCube actually work. In other words, no need to dig around for extra dongles or peripheral accessories if you are looking to play Super Smash Bros. Ultimate with friends. Either way, I have my serious doubts on anyone who would go ahead and saw chunks out of a Nintendo GameCube. No amount of convenience is worth that price. 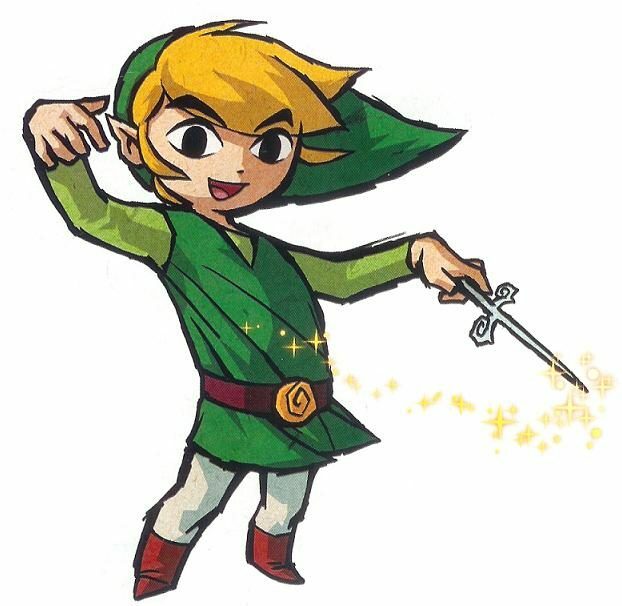 But like I said earlier, the Nintendo fanbase is filled with some insanely talented people. For indication of this, you can check out the person who made his entire television into a Nintendo Switch with simple woodwork and paint. 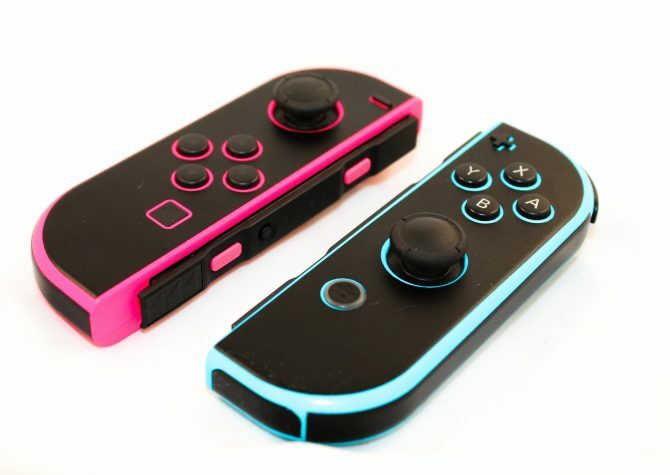 And speaking of paint jobs, the nifty Kingdom Hearts themed Joy-Con controllers are really something else. 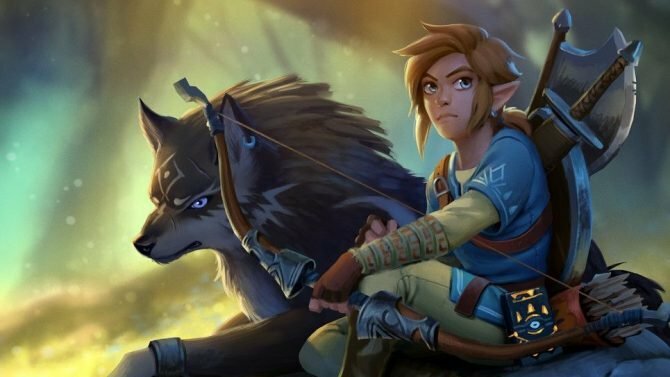 Meanwhile, we are still waiting for someone to make that crossover The Legend of Zelda: Breath of the Wild and Pokemon Poke Ball from the 3D render. 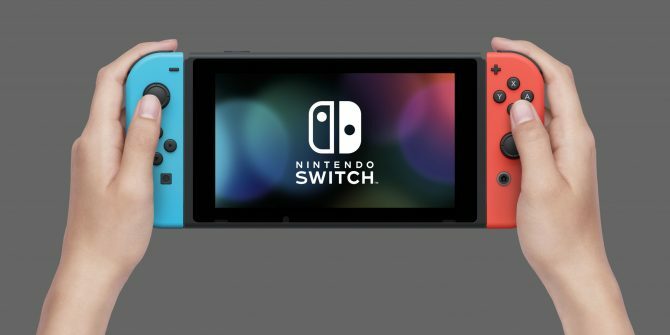 If you are interested in giving this a go, feel free to purchase a Nintendo Switch on Amazon and a Nintendo GameCube from your local Goodwill or garage sale.